It's only natural to be excited about the idea of seeing Waxahatchee live. Badass babe Katie Crutchfield is touring her second long player for Merge, Out In The Storm, and what I've heard so far is mighty fine. 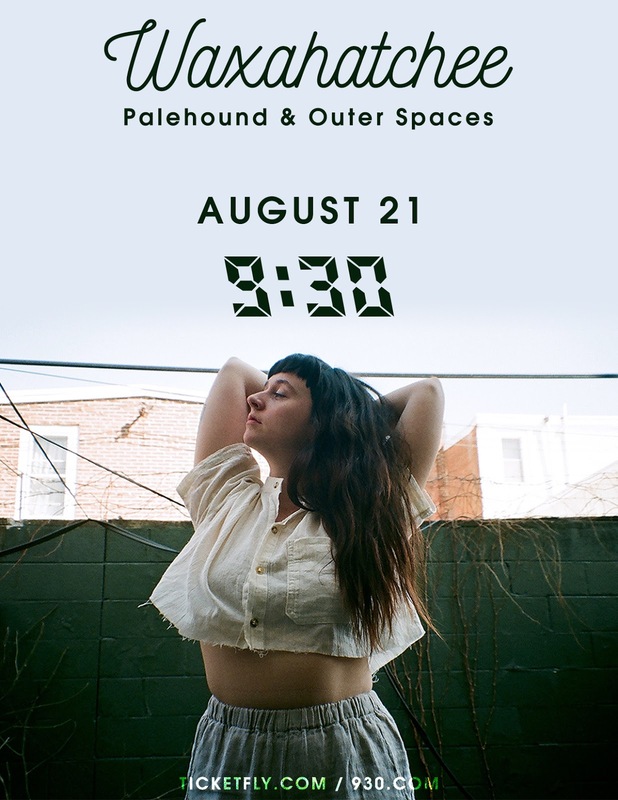 One of the stops on the Waxahatchee summer tour just so happens to be the 9:30 Club, and I've got a pair of tickets that could be yours. To win these tickets, send me some email telling me why going to see Waxahatchee would make your day. Fine print: Contest is for two (2) tickets to this show. Contest closes at noon Eastern on Saturday, 8/19/17.